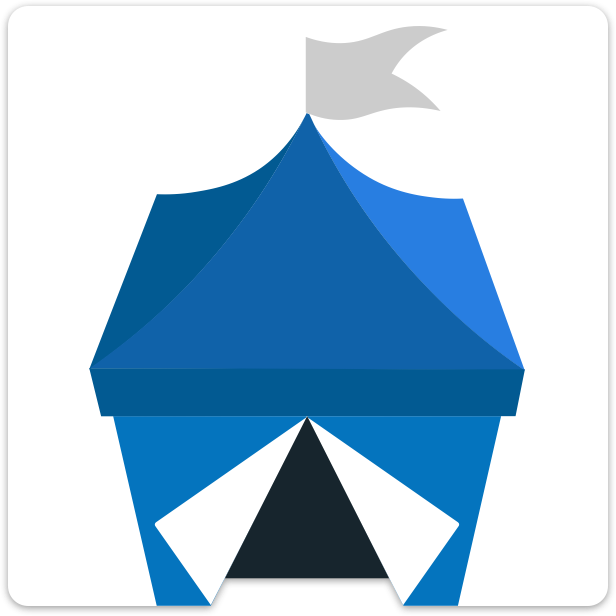 The OpenBazaar network isn't controlled by any company or organization. It is a decentralized network that isn't centrally controlled at all, but instead made up of users running the OpenBazaar software on their computers all over the world. Everyone who participates in the network controls their own small piece, and nothing more. Centralized systems (A) have a single point of control, whereas decentralized systems (B) have no single point of control but connect in multiple ways. OpenBazaar is decentralized.